Shenzhen has changed itself from a small fishing village to a metropolitan city in just over two decades. 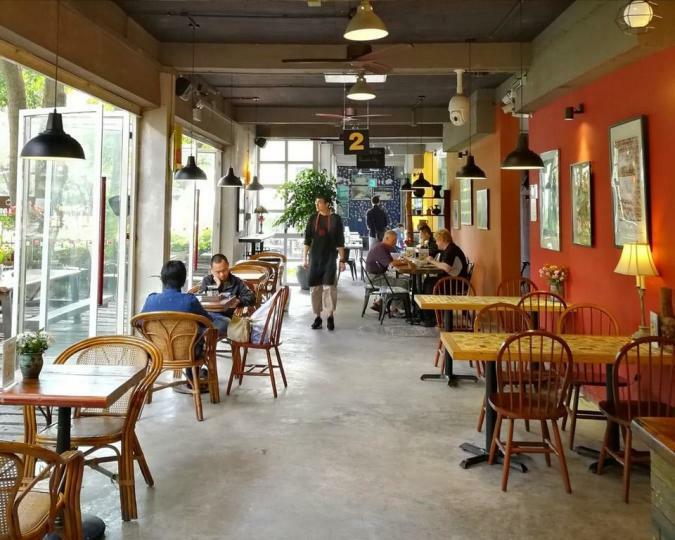 Shenzhen Loft hostel is located in The Creation & Art Park, a beautiful and lush green setting, neighbouring the modern art centre “LOFT” where exhibitions introducing both local and overseas art creations are held on a regular basis. 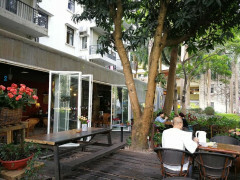 Within the same area there are bars, coffee shops, art galleries, fashion houses and design studios. 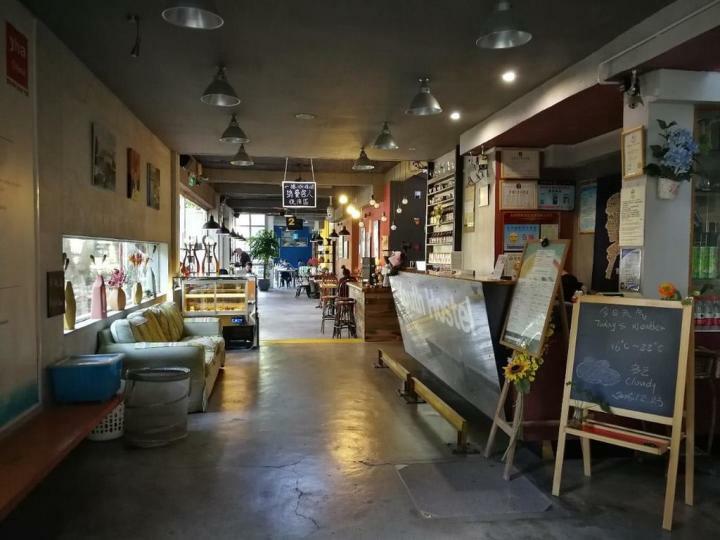 Shenzhen Loft hostel provides an inviting and comfortable accommodation in small dormitories, single room, twin room and family room with facilities including self-catering kitchen, laundry, Internet access and cafe. 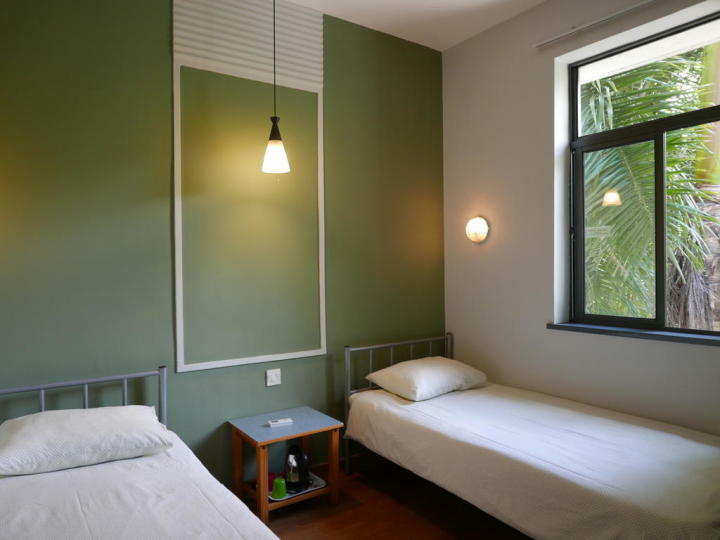 The hostel is a great basis for exploring everything that Shenzhen has to offer. 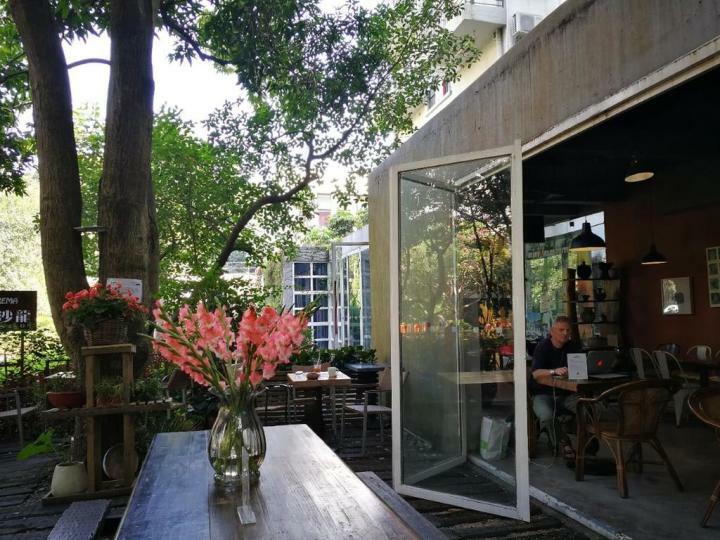 Within walking distance from the hostel there are two relaxed areas ideal for a day trip or a walk: Mangrove Nature Reserve, perfect spot for bird watching at the seafront, and a Botanic Garden. 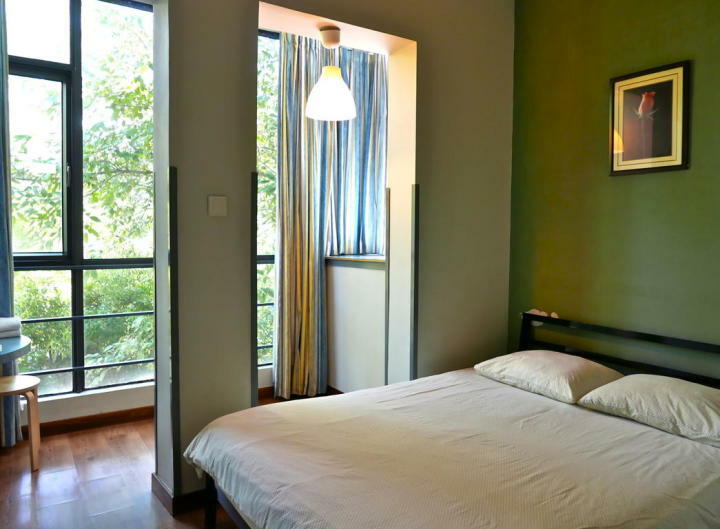 A discount of CNY 10 per person per night is available to members on arrival. 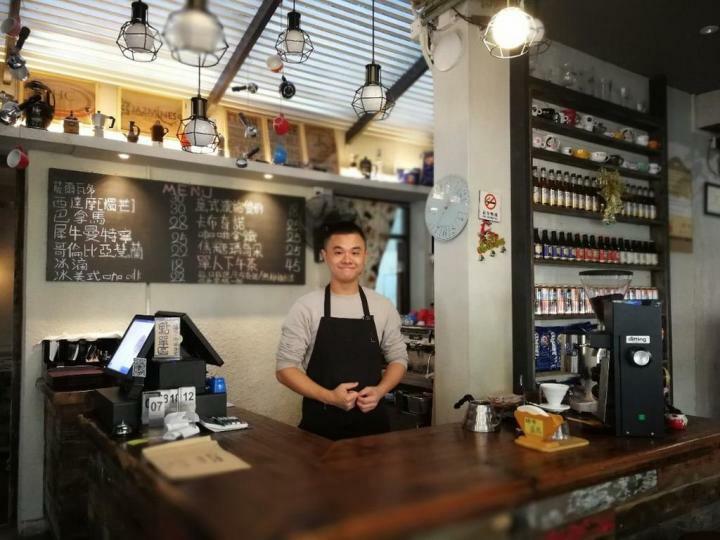 She Kou Port: take metro to Qiao Cheng North bus 204 or 113 to KONKA or fery.